Brooding atmospheric layers, gnarly bass and filtered acidic synths conjure a dark mood in the intro that gives a nod of what’s to come. Chattering snare rolls lift us to the drop, where a minimalist groove stutters away with throbbing sub and snapping, crunchy beats. Brief vocal cut-ups and more rhythm to the groove, and the stripped-back structure contrasts with the maximalist sound palette. The distorted acid rises in the breaks over on-beat claps and synth risers before the track again builds and slams us back into the manic groove. It’s an exercise in simplicity and subtlety, taking nods from techno as well as electro house. 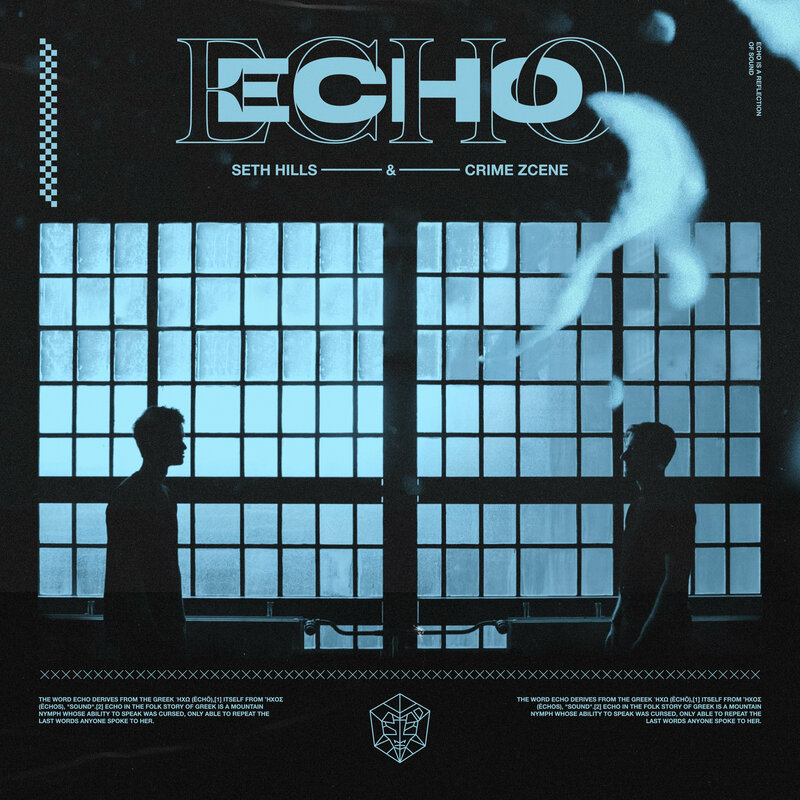 Seth Hills & Crime Zcene ’Echo’ is released on STMPD RCRDS on Thursday, April 11.